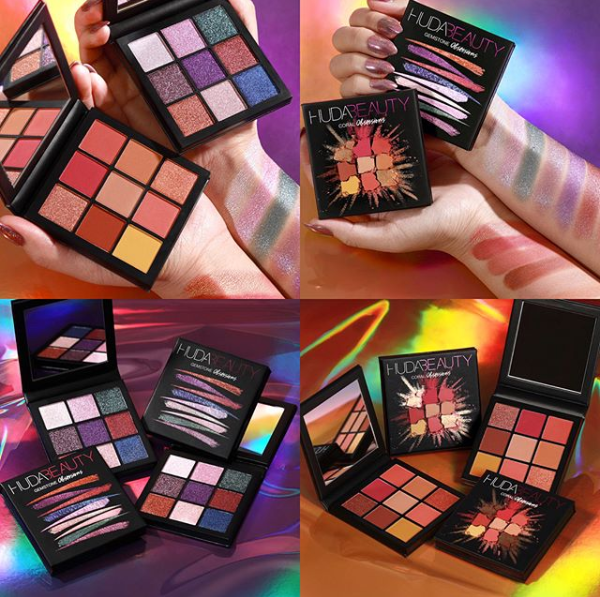 Huda Beauty gave us some new mini palettes! She is launching two NEW Mini Obsessions Eyeshadow Palettes in Gemstone & Coral Obsessions on Tuesday, 5.01! We’ve posted about the previously launched Obsessions Palettes as well as the dupes from Bad Habit. These new palettes bring some much needed shimmer to the mix! Our assumption is that these palettes will also be $27 just like the others and available at Sephora. When these first launched, they were soooooo raved about! 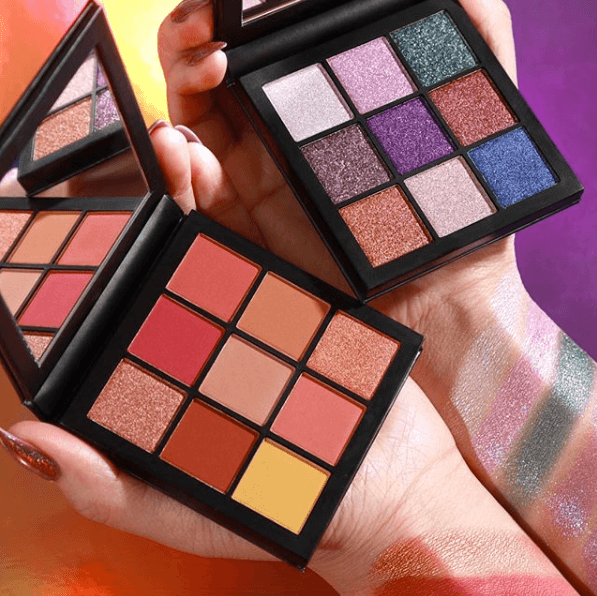 It seems like most people were super into the formula and especially the gorgeous, cohesive color stories in each palette! We never ended up grabbing one just because we are kind of exclusively Ulta shoppers and these are only sold at Sephora but we DID grad the Bad Habit After Hours palette which is a dupe for the Mauve Obsession palette from the first launch and OMG we LOVE it! Plus, it’s more than half the price of the Huda one sooooo it’s totally worth it! But these originals do have a lot going for them – for one, they are SUPER TINY! Like, very mini (the Bad Habit palettes are not nearly as small). Also, for 9 shadows, I think $27 is a totally fair price. These new color combos are also freaking stunning! I’m mostly eyeing the Gemstone palette only because the warm-toned thing is kind of played out at this point and we basically all have a palette with those shades & tones already. 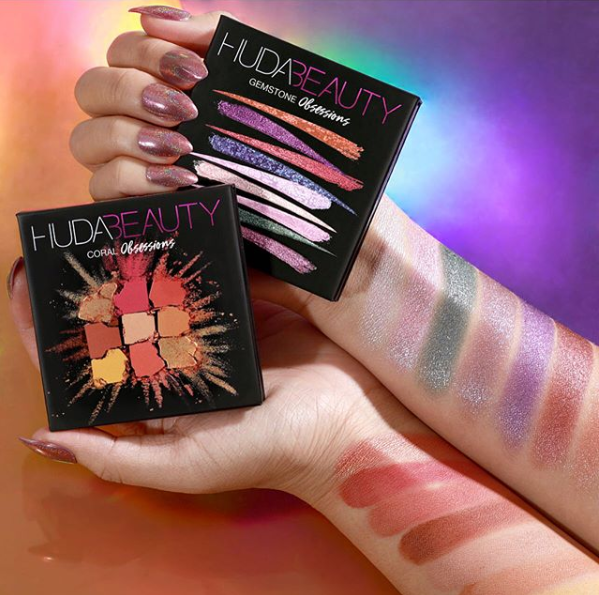 I wonder if Huda will continue to add to this line consistently?! The options are endless, we can’t wait to see what else is to come!